BOONE, Iowa (Sept. 2) – Sport Compacts take their turn in the spotlight, on day two of the IMCA Speedway Motors Super Nationals fueled by Casey’s. 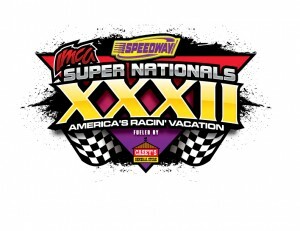 The full program for IMCA’s 4-cylinder class will be held Tuesday at Boone Speedway. Fifty-eight cars were signed in to fill the starting grid for six heat races. Race of champions qualifying started today’s show, with five heats for the SportMods and five for Hobby Stocks. 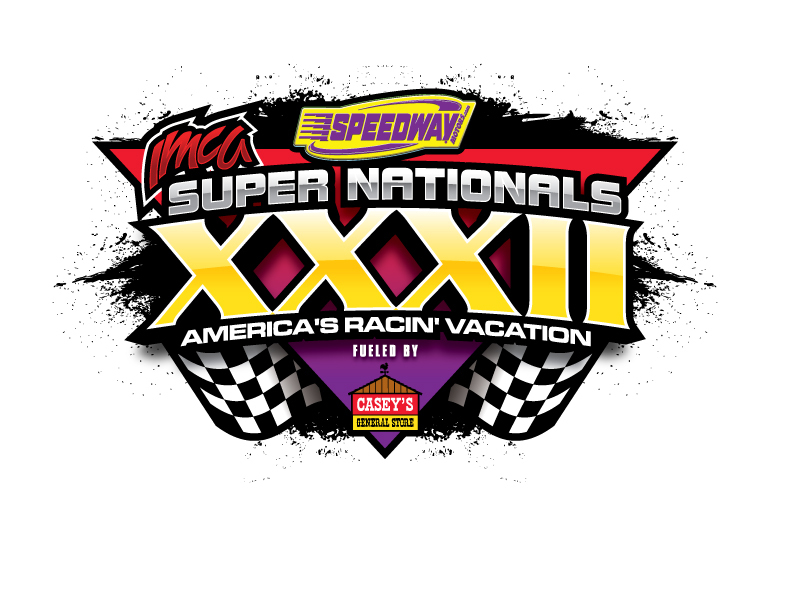 A total of 20 SportMod heats and four ‘B’ features, and 14 Hobby Stock heats and seven ‘B’ races are on Tuesday’s card. Twenty-five laps will be the distance for the one Hobby Stock qualifier, the two SportMod qualifiers and the Sport Compact main event. Justin Nehring of Storm Lake and Bobby Anders of Quincy, Ill., were winners of best look car awards in the Hobby Stock and SportMod divisions, respectively. Both received trophies during a Tuesday ceremony. Theme for this year’s best looking car contest is a ‘Speedy’ Bill Smith tribute. Modified and Stock Car winners will be determined on Saturday. First career win for Logue, Jr.